Here is a Video I shot at Avatars Abode in June as my 1st official stop over on the around Australia Tour of Biochar. Hope you enjoy dont forget to look for part 2. Next post: Where in the world is Biochar Project Now ? 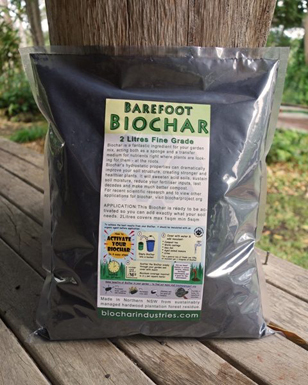 Previous post: 1kg of Biochar instantly does what ?